Simply put, Radionics is a method of detecting and balancing the information in a blueprint of any kind of living system at a distance. We refer to this blueprint as the bio-field or the Intrinsic Data Field (IDF) which can be described as information that exists within and around all living and non-living things. 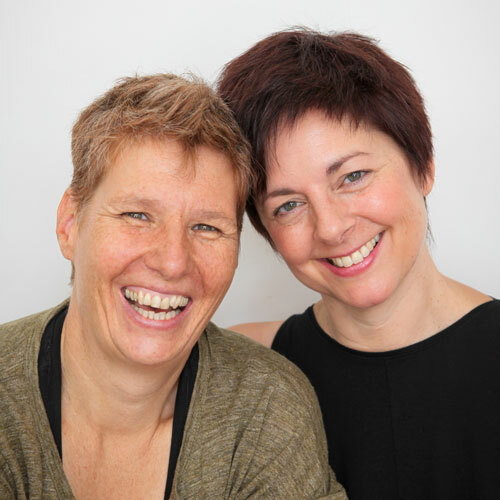 Do you know how when you change your thoughts or feelings, you can change your body or the circumstances around you? Similarly, we can change the IDF of a particular system by sending information radionically to that system. By doing so we are providing that system with the information of its most vital, healthy expression. For example, sending the information of a well-functioning heart to someone’s heart, makes it “more likely” that a vital heart will show up in that person. Conversely, when we provide any living system with the information it requires to remove dis-ease factors from the heart, heart malfunction is “less likely” to show up. At Synergy In Motion, we send the information to our client’s intrinsic data field by means of a radionics device called the SE-5 1000. For more on how this works, CLICK HERE. Radionics is utilized to create change in many different areas; for example, the wellness of humans, animals, plants, agriculture or even a business. 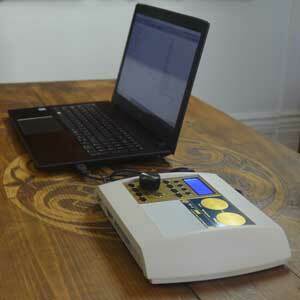 The art of radionics originated from the research of an American physician, Dr. Albert Abrams. He was born in San Francisco in 1863 and became one of the most highly qualified specialists of his day. 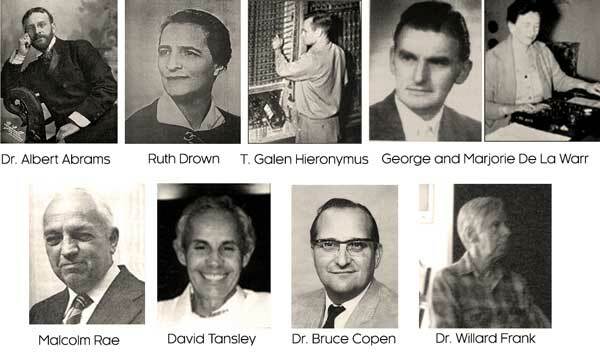 Consequently, Radionics has been developed and improved upon by numerous other researchers including Ruth Drown, George de la Warr, T. Galen Hieronymus, Malcolm Rae, David Tansley, Dr. Bruce Copen, Dr. Willard Frank (developer of the SE-5) through the last 100 years.